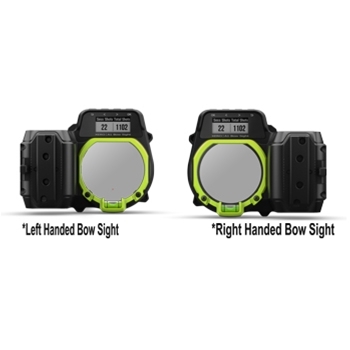 Garmin’s Xero A1 auto-ranging digital bow sight is the first ever bow mounted digital laser range finder that’s easy to use, durable, and offers a sunlight viewable display! 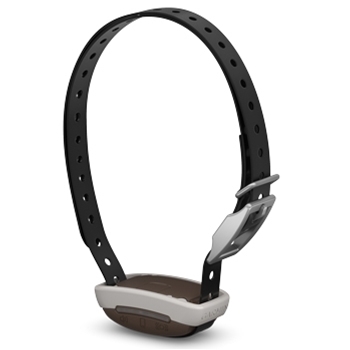 Available in Right or Left Handed Orientation. Keep the peace with your dog and your neighbors! 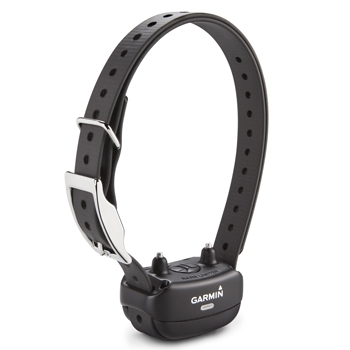 The BarkLimiter 2 from Garmin is an on-collar dog device that helps to deter annoying barking. 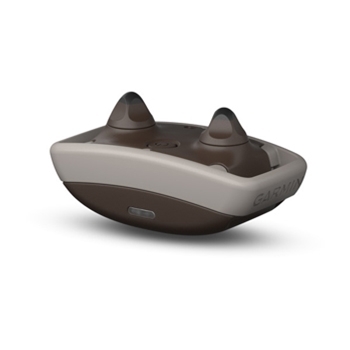 With 10 stimulation levels this device can distinguish between repetitive barking and other sounds your dog may make. 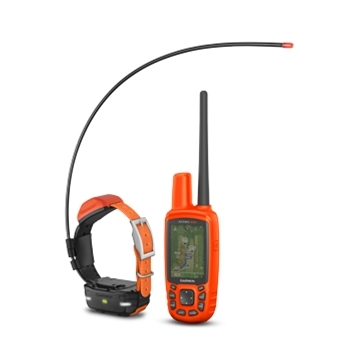 Works with the FREE Garmin canine app. 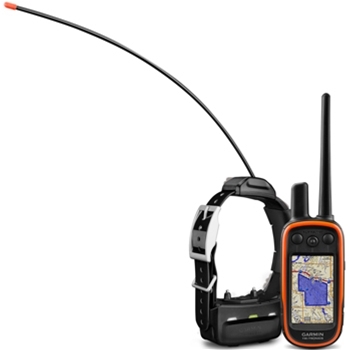 Garmin Delta Inbounds – keep your dog within their boundaries with the Delta Inbound. 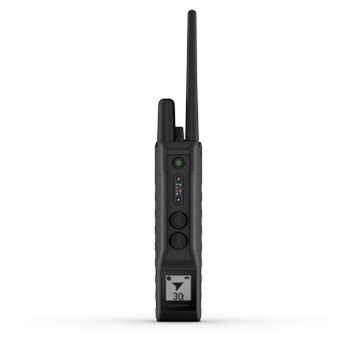 Compact and Portable this system is easily moveable and allows a containment area of up to 2 acres. 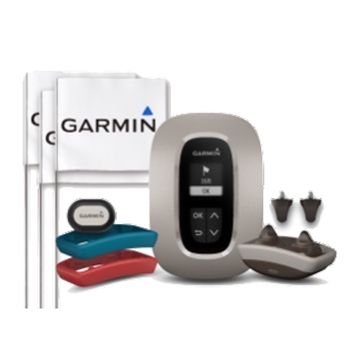 Pairs with your smart device and Garmin Canine App. 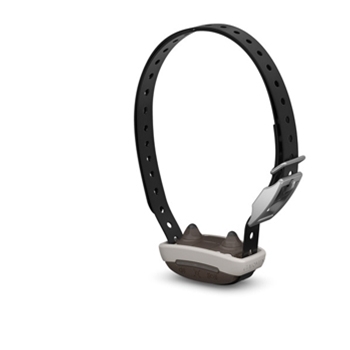 Includes Base Unit and Dog Device. 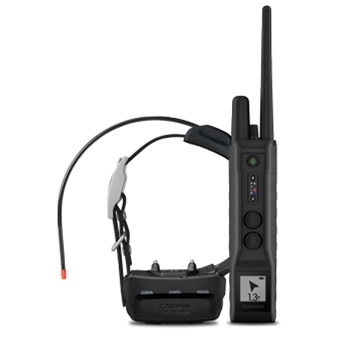 The BarkLimiter 2VT from Garmin is an on-collar dog device that helps to deter annoying barking with on-collar vibration and tone correction only. 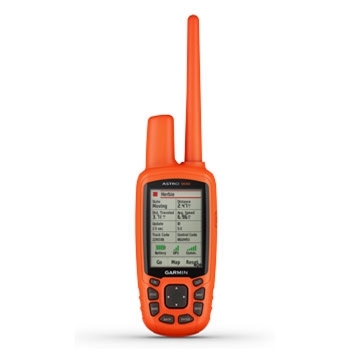 Works with the FREE Garmin canine app. 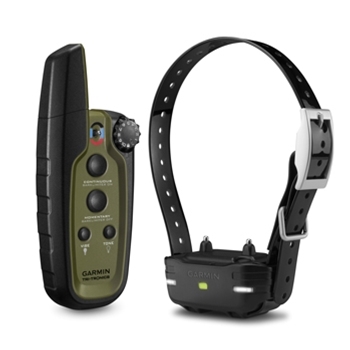 Garmin’s Delta InBounds Dog device will keep your furry friend contained within a safe range, and built in BarkLimiter feature helps deter nuisance barking! 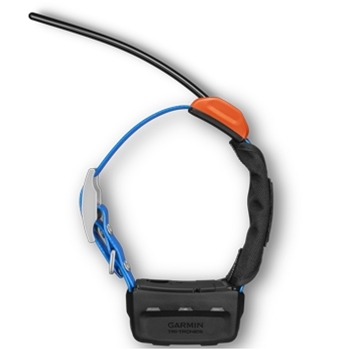 Garmin’s Xero A1i auto-ranging digital bow sight offers a sunlight viewable display, multiple arrow profiles, and can help improve archer performance flawlessly. 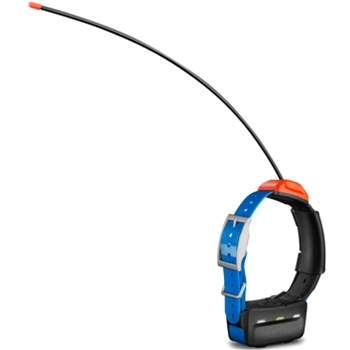 Added features include Dual-Color LED Pins and Shot dynamics for improved archer performance. Available in Right or Left Handed Orientation. 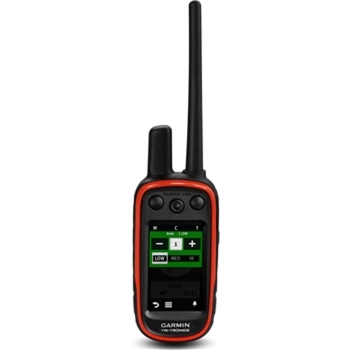 The Garmin Astro 900 Tracking System can track up to 20 dogs at one time and provides the user with pre-loaded Topo maps for the US as well as southern Canada. 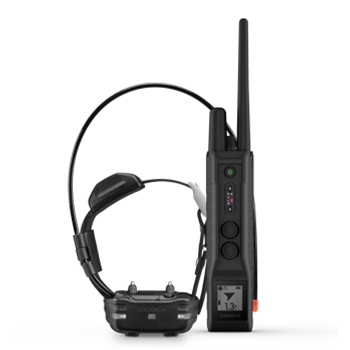 Package includes one handheld device and one T9 tracking device. 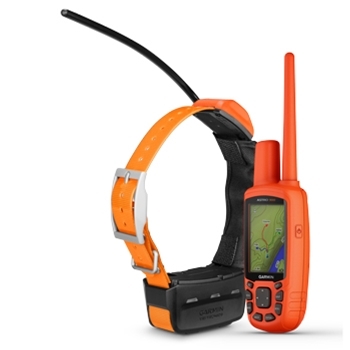 The Astro 900 from Garmin pairs with Garmin’s T9 dog collars for dog tracking. 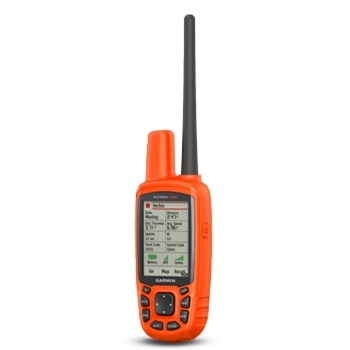 Includes preloaded Topo Maps, bright 2.6” color display, 3 axis electronic compass, barometric altimeter and more. 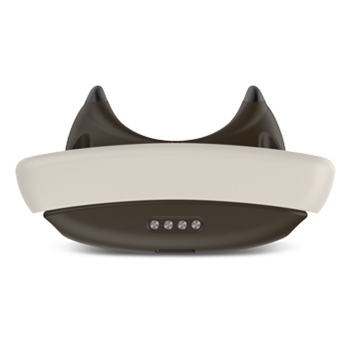 Collars sold separately.